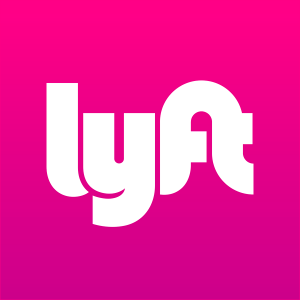 At 9:30 p.m. on March 21, an accident occurred in northwest Atlanta involving a semi-truck and a Lyft driver. The accident occurred at the intersection of Perry Boulevard and Johnson Road when the semi truck smashed into the passenger side of the car. Tragically, the passenger in the Lyft vehicle, an unidentified Atlanta woman, died as a result of her injuries. Police have reported that the Lyft driver was at fault and charges are pending. The accident raises a number of questions surrounding car accidents involving Lyft or Uber ridesharing services. Uber and Lyft accidents present unique challenges that aren’t present in an accident between privately owned vehicles or even accidents involving taxi cabs. First and foremost, Uber and Lyft, at their core, are software companies – they have developed apps that connect drivers with riders. As a result, their drivers are considered independent contractors, who own their own vehicles, are responsible for maintenance and insurance, and basically handle all of the obligations that would typically be handled by a taxi company. In addition, Uber and Lyft have been slow to provide protection of their drivers and their passengers, and this is an area of the law that is still developing.